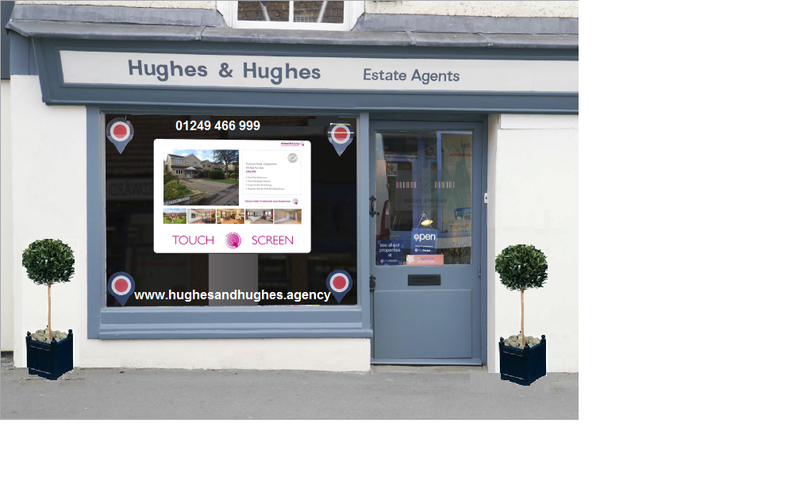 Hughes and Hughes Estate Agents in Chippenham are a privately owned independent company with a fresh, lively and friendly approach. Collectively our team have over 50 years’ experience in Selling and Letting properties in the Chippenham, Wiltshire and surrounding areas. We are very proud to advise that we are the gold winners in the British Property Awards for Chippenham 2016 a secret shopper award. At Hughes and Hughes Estate Agents we use the latest cloud technology. Wherever our property specialists are they have your property requirements with them and we believe communication is the key to selling. One of our priorities is to keep everyone in the loop at all times when Selling or Letting what could be one of your largest assets. If you have a property to sell, let or would like a property managed please do not hesitate to contact us.